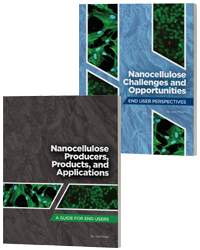 Chapters have been altered materially to reflect the latest technology and the current state of the North American industry. 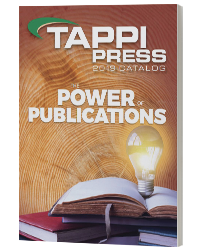 The most significant changes occur in the areas of Wood and Chip Handling (Chapter 3), Mechanical Pulping (Chapter 5), Recycled Fiber (Chapter 14), Non-fibrous Additives (Chapter 15) and Surface Treatments (Chapter 18). 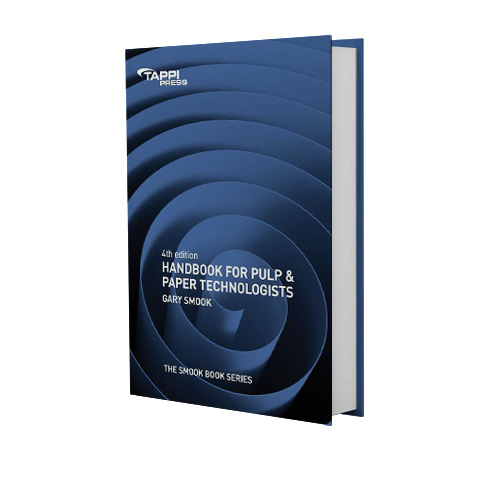 The book features 27 chapters covering all aspects of pulping and papermaking. Hundreds of illustrations, charts and tables help the reader grasp the concepts being presented. Published by TAPPI PRESS 2016.